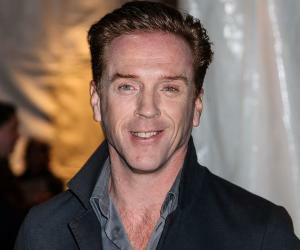 Damian Lewis is an English actor known for his role in the series ‘Band of Brothers.’ Check out this biography to know about his birthday, childhood, family life, achievements and fun facts about him. Damian Lewis is an English actor and producer best known for appearing as the U.S. Army Major Richard Winters in the HBO miniseries ‘Band of Brothers’ and as the U.S. Marine Sergeant Nicholas Brody in the Showtime series ‘Homeland’. 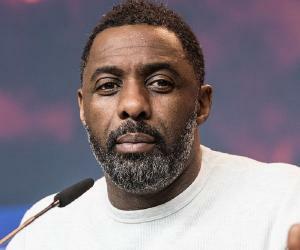 Lewis is also recognized for playing the role of Henry VIII in the English opera ‘Wolf Hall’ for which he earned a Golden Globe nomination as well as a Primetime Emmy Award nomination. 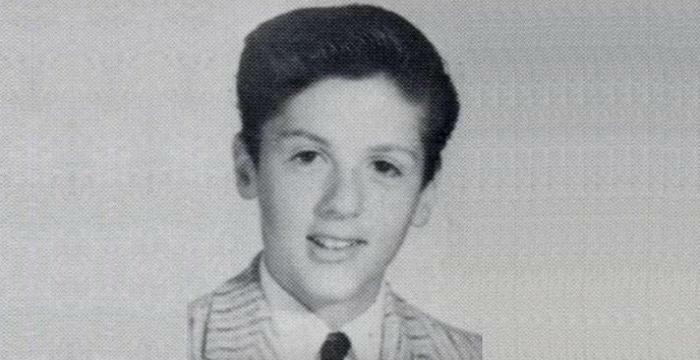 He has also acted in a number of movies. Born in St John's Wood, London, to a city insurance broker father, Lewis grew up with his younger brother Gareth. Despite not hailing from a family with a background in films, both the boys became interested in the show business at an early age. Lewis attended Ashdown House School and later graduated from Eton College. 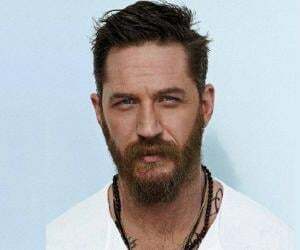 Before landing acting roles in television and films, he served as a telemarketer and a stage actor with the Royal Shakespeare Company. He is married to actress Helen McCrory and has two children. He is a very charming personality and is known to be an affable and friendly person. Damian Lewis first appeared in the 1997 American drama film ‘Robinson Crusoe’. He then appeared in Jonathan Kent's stage production ‘Hamlet,’ playing Laertes. This performance brought him to the attention of prominent director Steven Spielberg who cast him as Richard Winters in the war series ‘Band of Brothers’ in 2001. Around this time, he also appeared in two episodes of ‘Life Force’ and eight episodes of ‘Hearts and Bones’. From 2002 to 2003, he played Soames Forsyte in ‘The Forsyte Saga’. During this time, Lewis also did the TV movie ‘Jeffrey Archer: The Truth’ as well as the film ‘Dreamcatcher’. 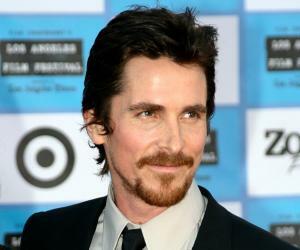 He then bagged roles in the movies ‘Keane’ and ‘Brides’ in 2004. He next got featured in the drama flick ‘An Unfinished Life’. In 2006, he began appearing on the English panel show ‘Have I Got News for You’. A year later, the actor joined the cast of the drama TV series ‘Life’ as Charlie Crews. He did the movies ‘The Baker’ and ‘The Escapist’ in 2008. He next appeared in the television movie ‘Stolen’ in 2011. 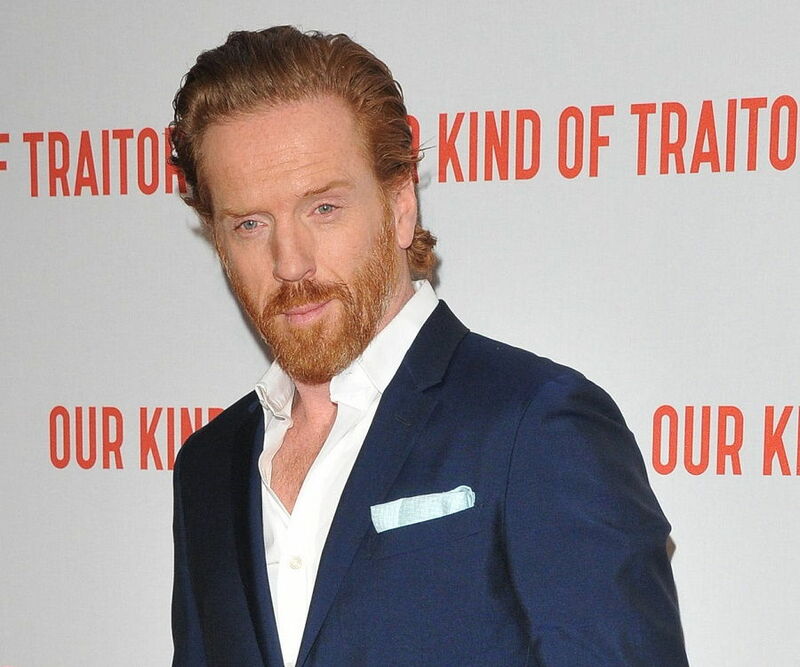 The same year, Lewis began playing the role of Nicholas Brody in the spy thriller series ‘Homeland’. He appeared in 31 episodes of the show. In 2013, he got featured in the romantic drama flick ‘Romeo & Juliet’ which was based on the Shakespearean play of the same name. Three years later, he starred in the English spy film ‘Our Kind of Traitor’. That year, the actor also began portraying the character of Bobby Axelrod in the drama series ‘Billions’. Damian Lewis was born on 11 February 1971 in St John's Wood, London, England to Charlotte Mary and John Watcyn Lewis. He is the elder brother of Gareth Lewis who is a film director. The actor studied at Ashdown House School and later enrolled at Guildhall School of Music and Drama. 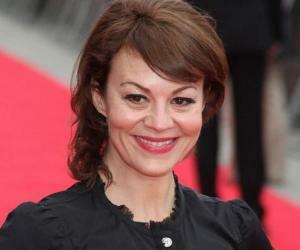 Talking about his love life, Lewis has been married to actress Helen McCrory since July 4, 2007. The couple has two kids: daughter, Manon, and son, Gulliver. Currently, the family lives in a Victorian townhouse located in north London.